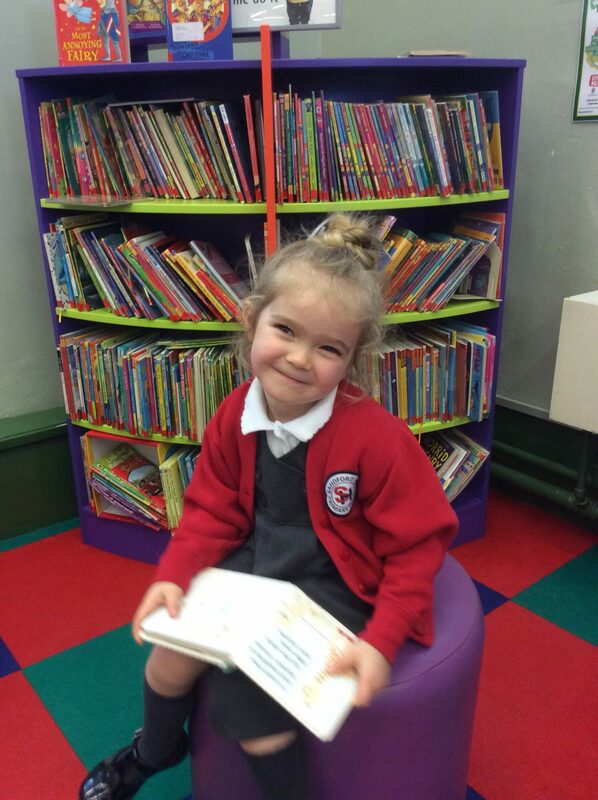 The Strawberry Group had a lovely visit to Longton Library last week, we hope you are enjoying the stories you chose to take home. Some fabulous stories to share. Lovely to see how carefully the children were listening as the stories were read! Great work everyone.